The occasional publications listed below are available from NHBS. British Ornithologists’ Club Occasional Publication Number 5. Edited by David R. Wells. 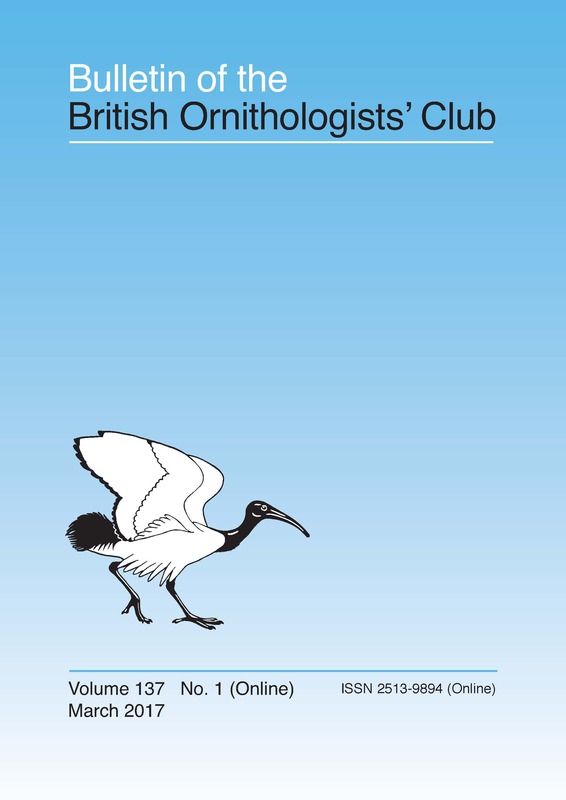 After a 4-year publishing gap Systematic Notes on Asian Birds, focusing on the taxonomy and nomenclature of the birds of a broadly defined Oriental Realm, is here continued as a free-standing title of the British Ornithologists’ Club (BOC), in association with the Trust for Oriental Ornithology (TOO). The scope and content remain in direct line of succession from the 2000–2006 TOO / Naturalis (Leiden) series. 148pp. Edited by G. M. Kirwan. Vol. 126a. Proceedings of the British Ornithologists’ Union meeting held at the Linnean Society, 1 November 2004. 64pp. Edited by. N. J. Collar, C. T. Fisher & C. J. Feare. Edited by Dr David Snow. by Alan Knox & Michael Walters. Edited by Dr J.F. Monk. (1994). by Frances E. Warr (1997). by Dr Konstantin Mikhailov (1997). Constantine (“Con”) Benson, 1909-1982, was editor of the Bull. BOC 1968-1974, and the author of some 300 papers on ornithology. 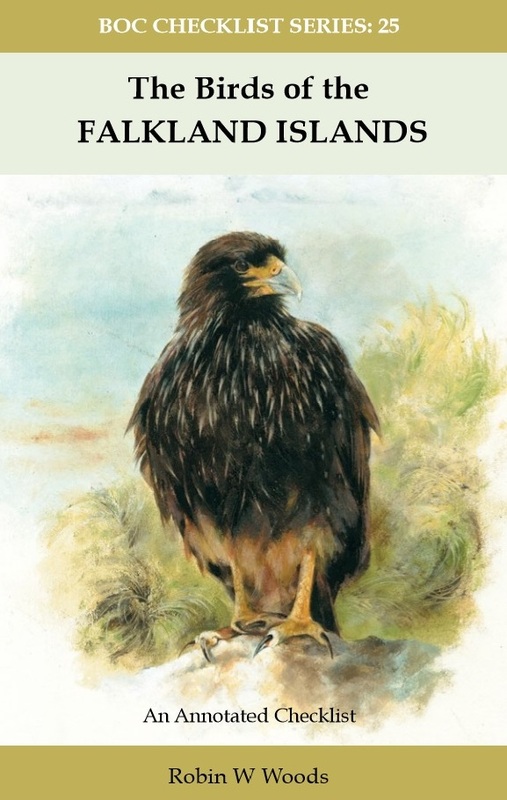 Invited to arrange and catalogue the bird collections in the University Museum at Cambridge, which includes the Swainson and Strickland collections, and appreciative of their historical importance, he completed a catalogue of the type material just before his death. 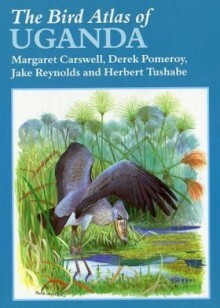 The Introduction gives brief but valuable biographies of the authors of the types and, in the Catalogue, each entry is annotated giving the original name with full references, the modern name following Peters’ Check-list, and a careful review of the status of the type, often with reference to accounts of type material in other collections. Also listed are taxa for which type status is not claimed, but which are of particular historical interest. A wealth of detail is to be found in the notes. The collections hold the only two known skins of the extinct Newton’s Parakeet Psittacula exsul, and eight Geospiza and Camarhynchus skins collected in the Galapagos by Beagle crew member Henry Fuller and catalogued by Captain Fitzroy. ISBN 0-9522886 3X.